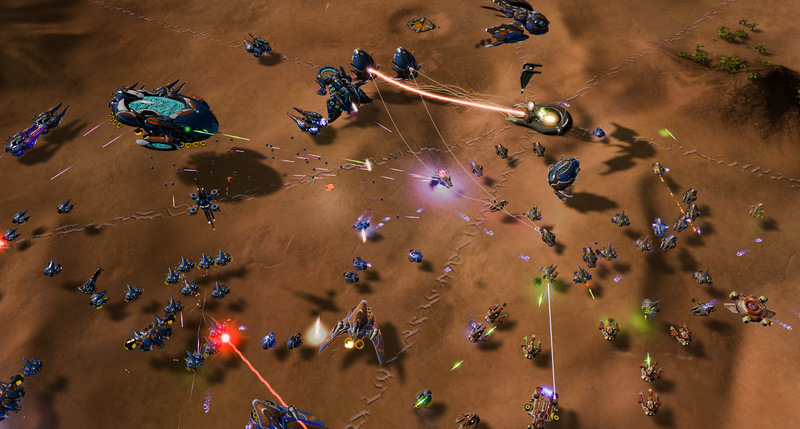 Expand the war in this massive-scale RTS with more players, more worlds, more units, more everything! Battle on giant maps that can hold over a dozen players, unleash devastating new orbitals and units, and experience the next stage of the PHC and Substrate’s stories in the new campaign. 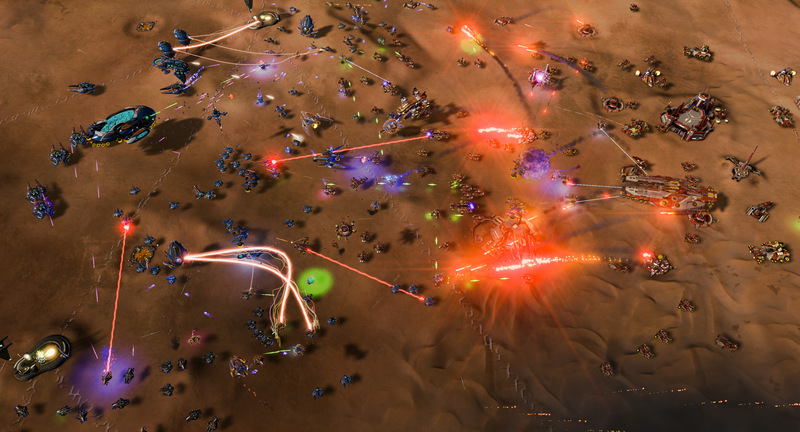 Take command of an entire world’s resources to build up massive armies, research new technologies, and annihilate all those who stand in your way! 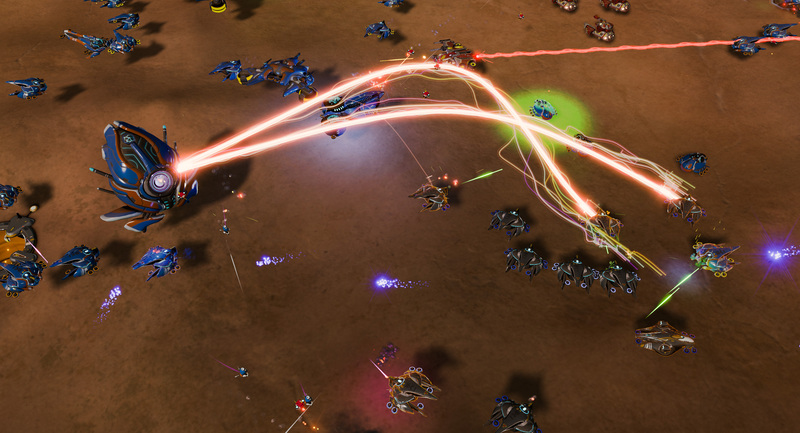 Wage even bigger wars with more than a dozen players at once, raise your armies with new units, uncover questions about the Substrate in new campaign missions, and much more in Ashes of the Singularity: Escalation. 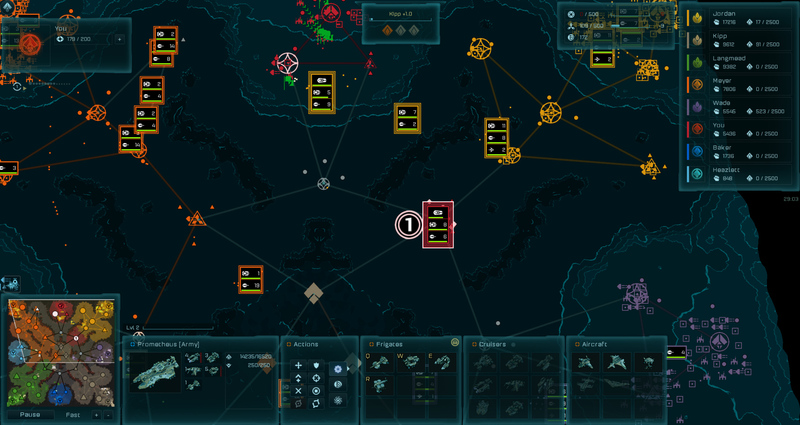 Bigger Games: Wage war with more than a dozen players at once. New Global View: Zoom out for a view of a strategic map that displays the entire battlefield, providing easier control over large groups of armies. New Economic System (Substrate): Prevent the waste of resources with unlimited storage for metal and radioactives. 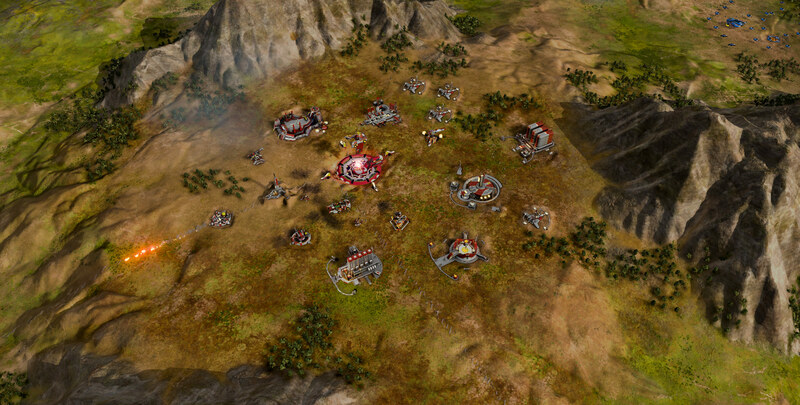 New Worlds: Enjoy exciting terrain and scenery in new maps. Explore dynamic worlds with environmental sounds and cloud cover. New “Huge” Map Size: Conquer even larger maps and play games with more people. Multi-tier Terrain: Some maps include multiple levels of terrain. Gain the advantage of the high ground and bombard your enemy, or take other paths to lay traps or sneak up on them from behind enemy lines. 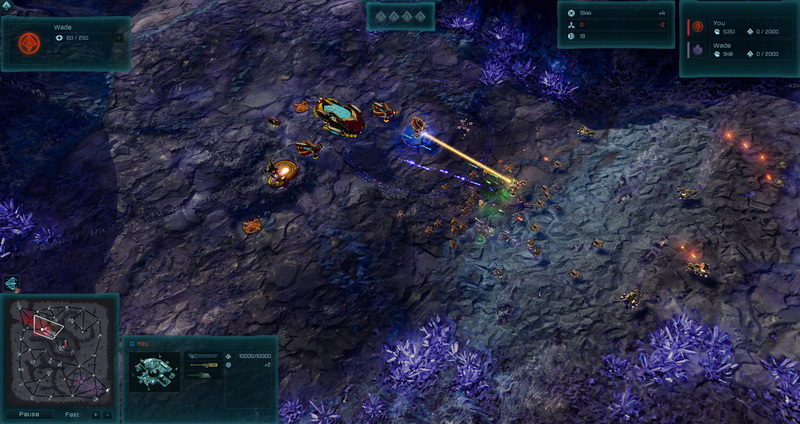 New “Building Upgrades”: Fortify your structures and increase their efficiency with the new upgrade option. New Turrets: Up your wargame with new turret buildings for both PHC and Substrate. These will allow you to hold territory, harass enemy lines, and strengthen your defenses. New Buildings: Take your fight to the air with more advanced aircraft, which can be built at a brand new structure for each side. New Units: Add to the gameplay dynamic with several new units for the PHC and the Substrate.